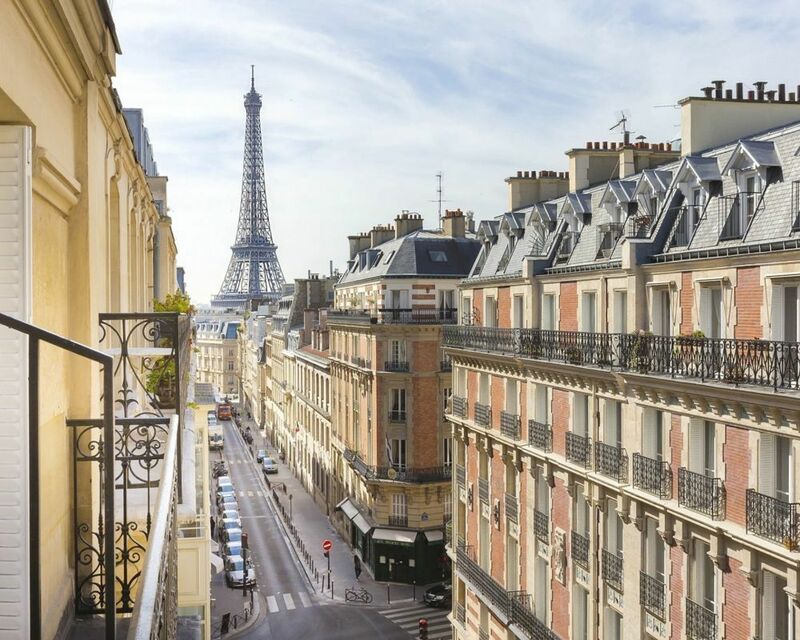 The Elysées Union Hôtel sits in a refined and typically Parisian 19th century building, where famous novelist Marcel Proust used to live. 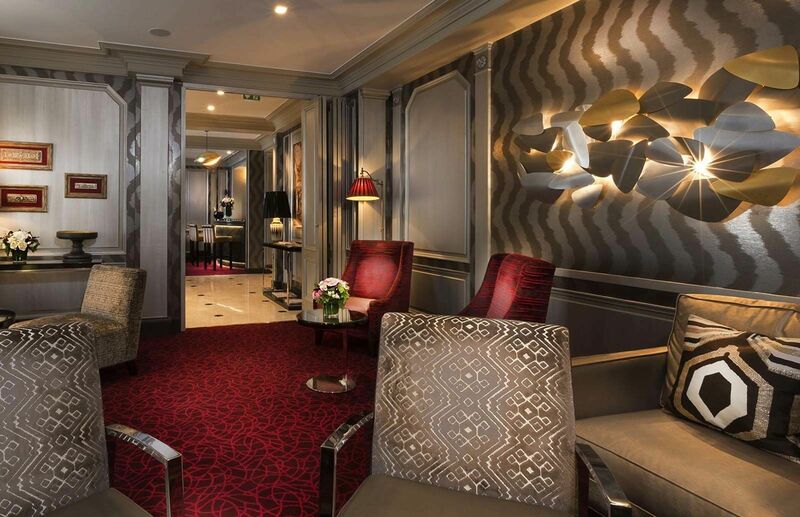 Located in the heart of the prestigious 16th arrondissement of Paris, this elegant 3* establishment offers the perfect base for business and leisure travellers visiting the City of Light. 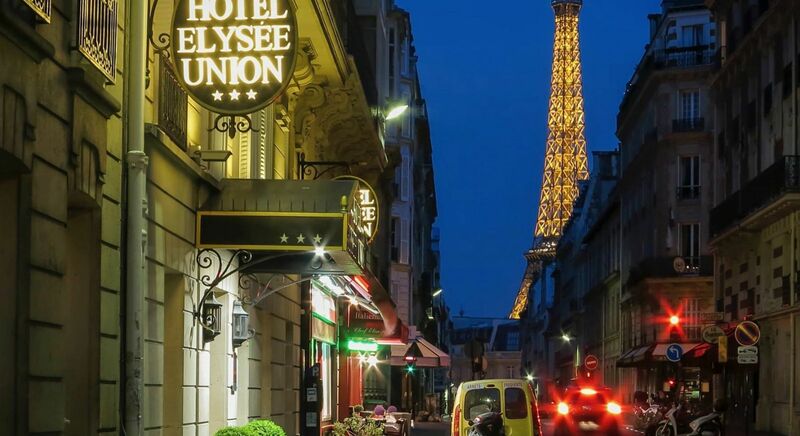 The Elysées Union Hotel offers an array of services to make your business or leisure stay as carefree and relaxing as possible.